Welcome to Slovenia - a crossroad of Europe. 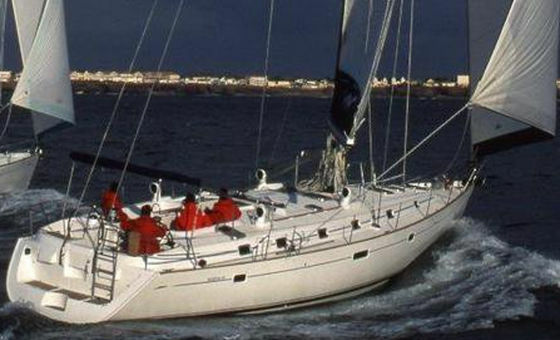 Rent a yacht in Slovenia, and embark on a journey of discovering a big part of a worldwide Slavic culture. 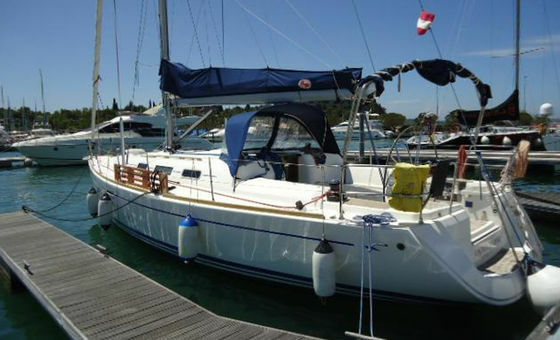 Hire a yacht, and see the beautiful Slovenian coast, full of cliffs and hidden caves. A boat rental in Slovenia is a great way to go beyond exploring your usual tourist spots, and see the country from a different direction. 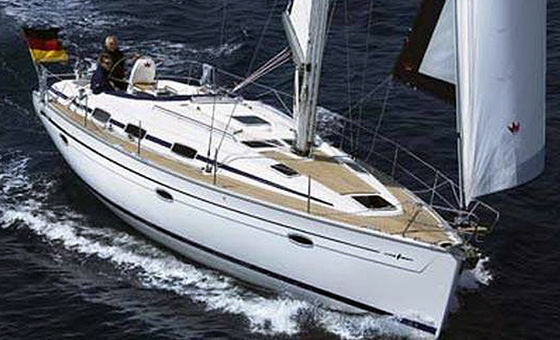 A yacht charter is a must for all the adventurers our there, who would like to gaze upon local Alps. 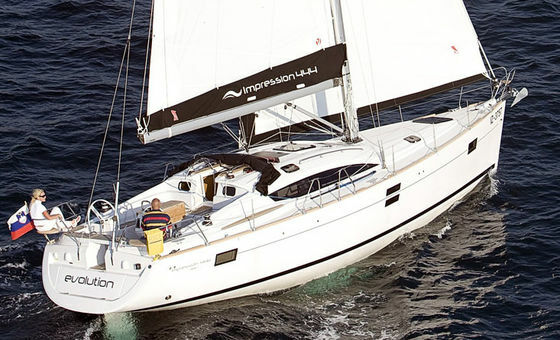 Get your yacht rental in Slovenia right now, and be prepared to have a journey of your lifetime.